What will happen to property prices post GST? 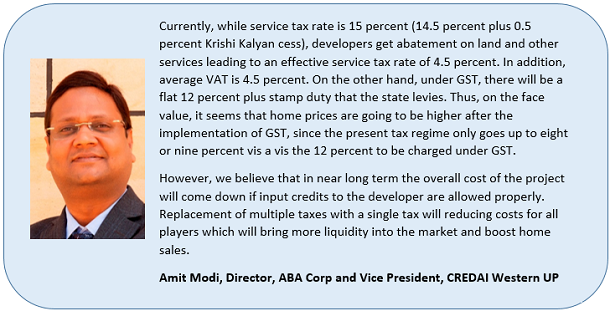 With the announcement of tax slabs under GST, the real estate industry is abuzz with speculation. 99acres.com asks industry experts if the 12 percent tax proposed on works contract will trigger a revision in property prices. While the new tax structure has been called revolutionary owing to its plethora of benefits for the real estate sector, the biggest question on everybody’s minds is how Goods and Services Tax (GST) will impact property prices. 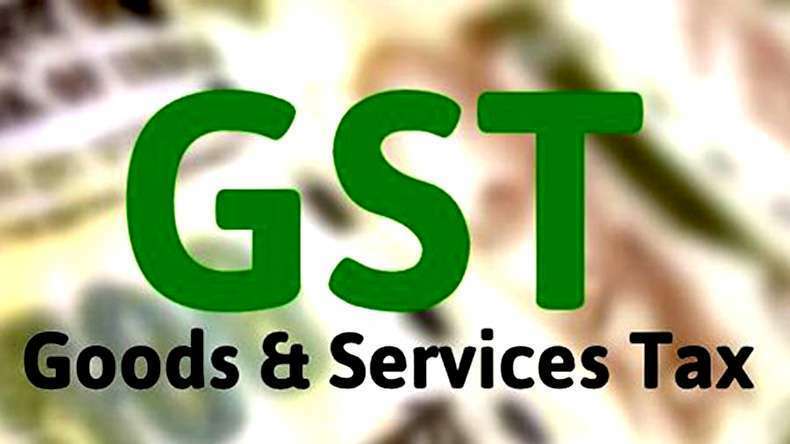 The GST Council has assigned a tax rate of 12 percent to works contracts between property developers and service providers, which will have a direct bearing on the cost of construction. The free flow of input credit, a key provision under GST, is also expected to play a major role in pulling down construction costs. To gain some clarity on the impact of the new tax regime on real estate prices, 99acres reached out to industry stalwarts.